The biggest mod stories for the week of November 24, 2017. 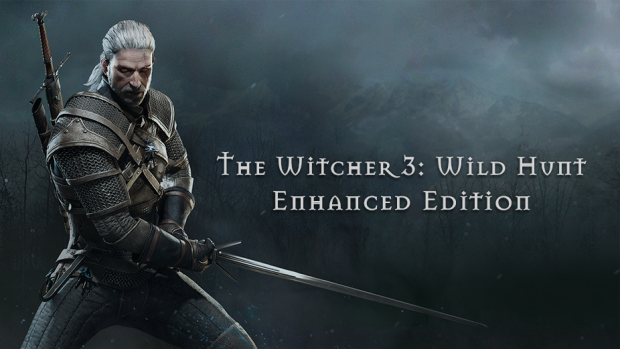 A massive and complete gameplay overhaul for The Witcher 3. There are lots of new stats like attack and dodging speed, poise, adrenaline (not the same as before), vigor, etc. These are all interconnected and have effects on regeneration rates, values and many other things.They also actively affect the gameplay, like having less health and stamina will make you attack and regenerate slower unless using certain potions. With Frictional Games' announcement that it intends to add a “Safe Mode” to the Xbox One release of Soma on December 1 (which will also update the PC version with the new Safe Mode) we’ve decided to look at a long-running trend amongst game mods that all focus on accomplishing a similar goal: removing monsters or enemies from games in order to create a “safe” or less stressful experience. Half-Life 2 : MMod is all about updated visuals, post processing shaders, particle effects, new gameplay mechanics and new weapons/NPCs. 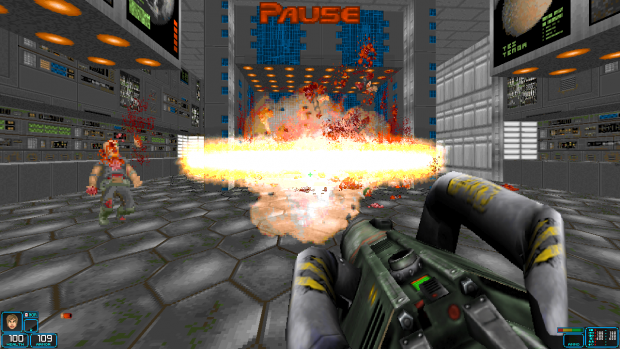 BRUTAL UNREAL 99 combines the Unreal Tournament 99 weapons ripped by the user Voltlock + the enemies of Brutal Doom Monsters, a mod for Doom I & Doom II. Compatible with GzDoom, ZDoom, Zandronum and D-Touch Android. Includes a single 1 .pk3 file, ready to play. Thank you so much for this Article! Good job. Glad to see such an initiative! Keep it up! I'd love to see more weekly recaps in the future. Keep it up. Yeah, these summaries are really useful, please keep doing them. Oh yeah, this brings a nice overview to the plethora of mods on here. Very useful! I'll be keeping an eye out for these from now on, hoping they become a regular feature.